If you are the 'Land Rover Owner International' Two day Show organiser and you would like to update or amend the details shown, please contact us. Thank you. When is the next Land Rover Owner International? Saturday 14th to Sunday 15th September, 2019. Land Rover Owner International is listed under September 2019 Shows. Although we try to keep the information for this event as up to date as possible, we cannot guarantee that things haven't changed at the last minute, and we haven't been informed. Therefore, please contact the 'Land Rover Owner International' event holder directly to confirm all details (especially event name, dates and location) before setting off to Alwalton. 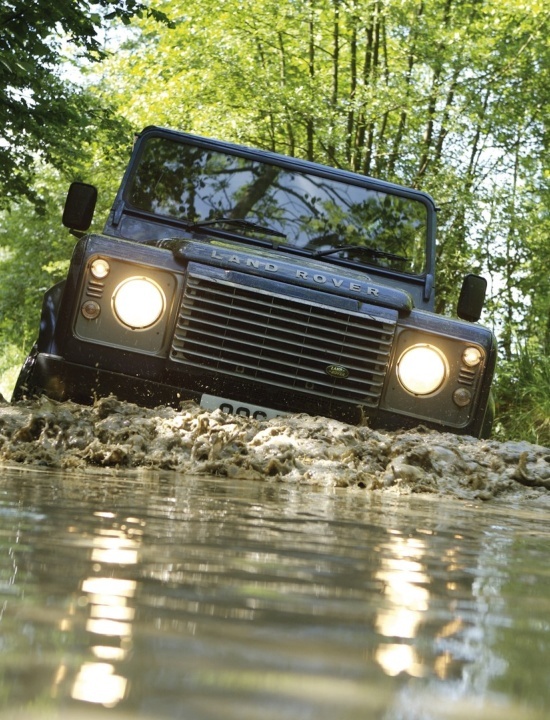 The Land Rover Owner International is planned to take place at East of England Showground, Oundle Rd, Alwalton, Peterborough, Saturday 14th to Sunday 15th September, 2019. The world’s best-selling Land Rover magazine brings the ultimate Land Rover Show to the East of England Showground. Combining all of your favourite's over the years and adding some new exhilarating features, it will be the biggest Land Rover show of the year. With a wealth of trade stands to grab a show bargain, a huge array of clubs displaying their Land Rovers, auto jumble, great camping facilities, a fantastic off-road course and the live action arena is back for its second year, there’s something for all the family to make a day or a weekend out of it.